Rarely available, a licenced HMO in West Maidstone. 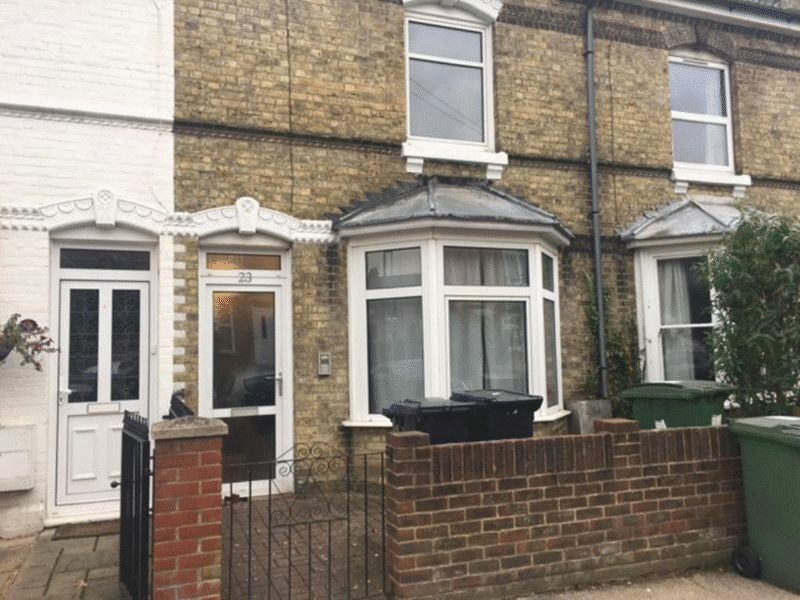 This property is in excellent condition and achieves a 90 % occupancy at an average rent of £450 pcm per room, this 6 bedroom HMO house spread over 3 floors and a extra bedroom in the roof conversion. Bedroom 1 is located in the basement and has laminated flooring and a sky light window. 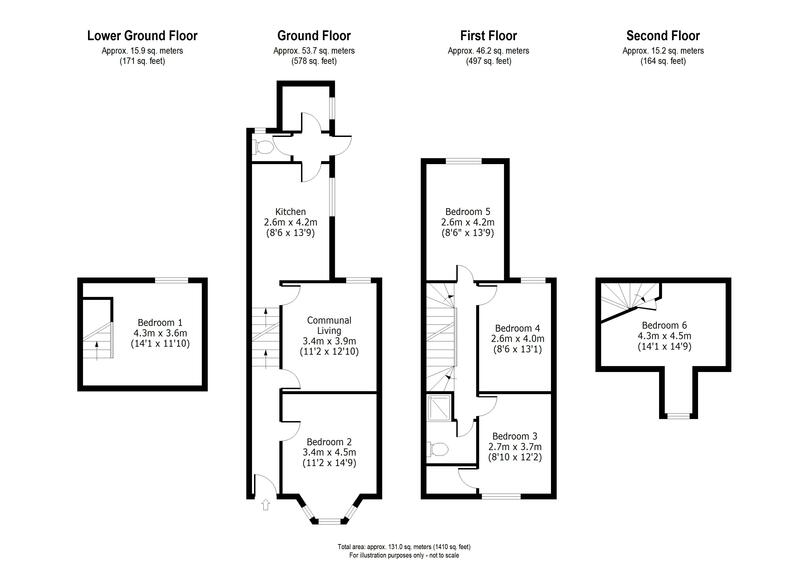 Bedroom 2 is located on the ground floor and has laminate flooring and a large bay window over the front garden. Bedroom 3 is located on the first floor has laminate flooring and over looks the rear garden. 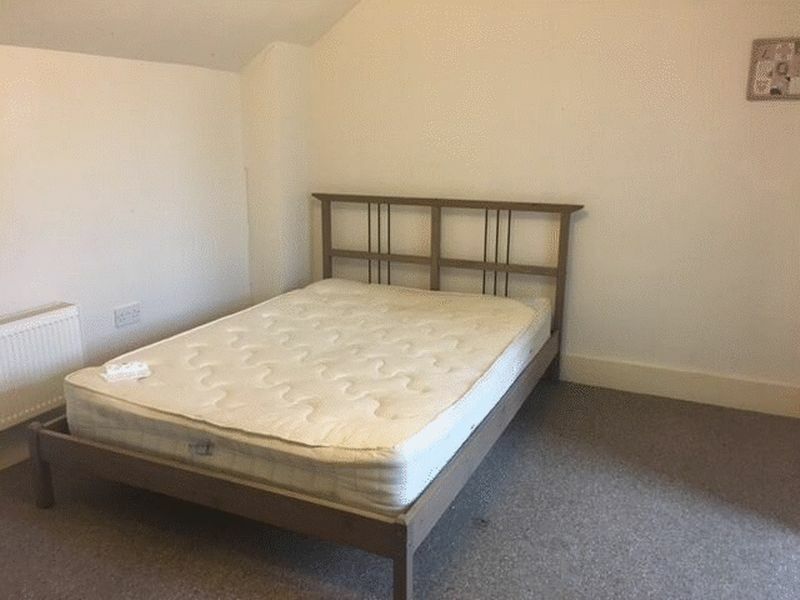 Bedroom 4 is located on the first floor and has laminate flooring. 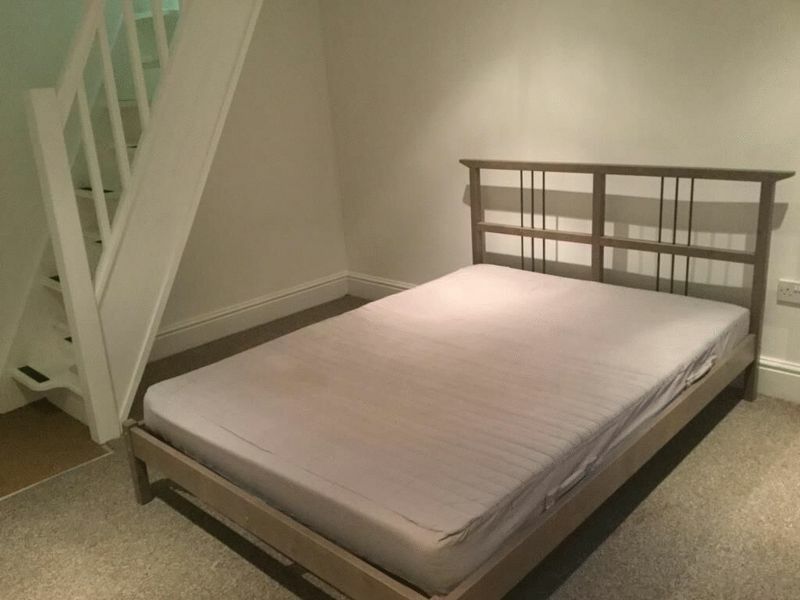 Bedroom 5 is located on the first floor and has laminate flooring. Bedroom 6 is located in the roof conversion and has laminate flooring and a skylight window. Kitchen is located on the ground floor has several eye level and low level cupboard 2 fridge freezer and 2 cooker oven and hobs. 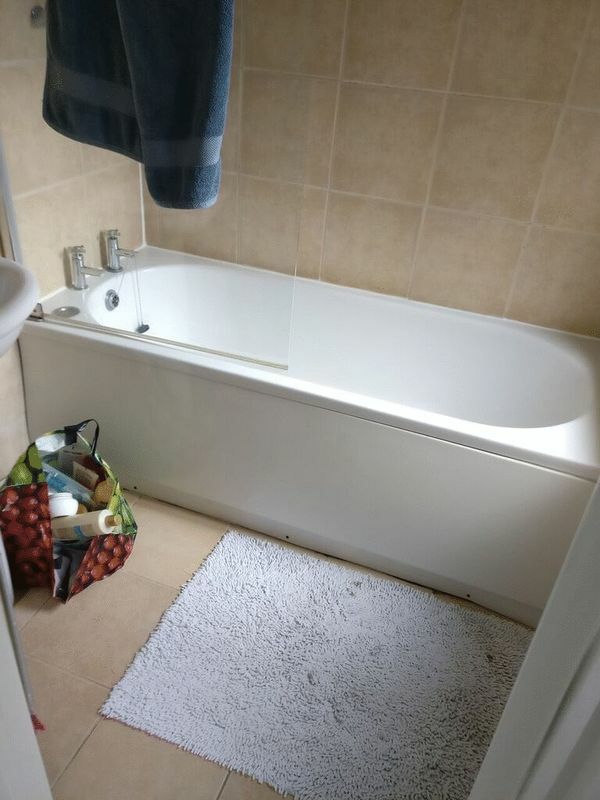 Bathroom 1 is located on the ground floor and has a wash basin and bath with shower over the bath. 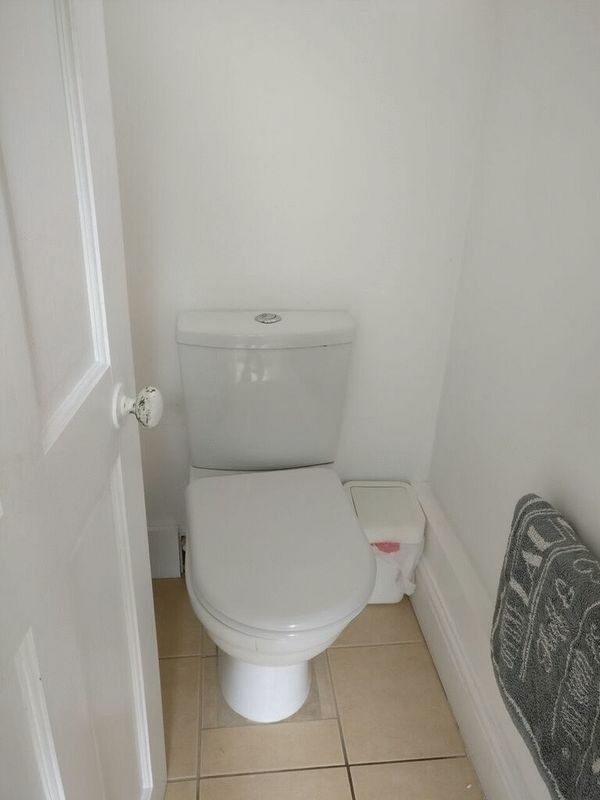 There is a separate toilet. Bathroom 2 is located on the first floor and has a bath with shower, wash basin and WC. 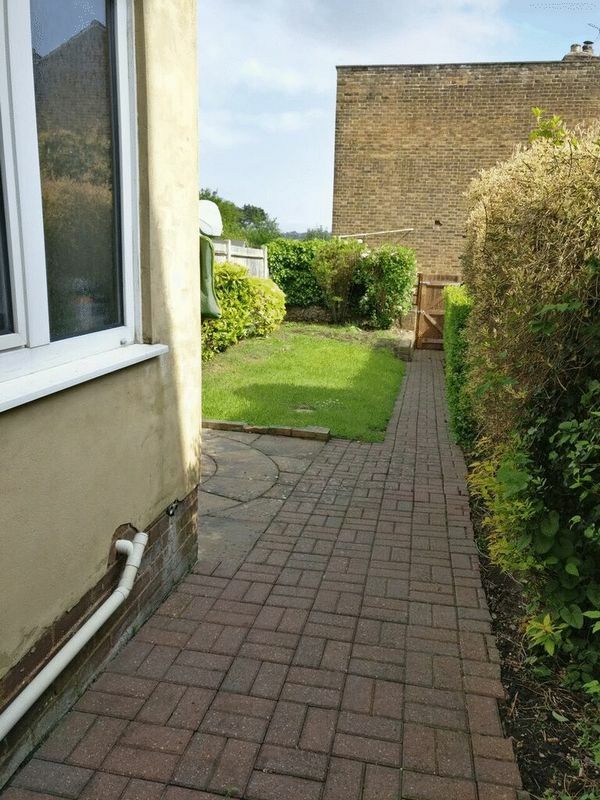 The rear garden is paved for those lovely summer evenings. 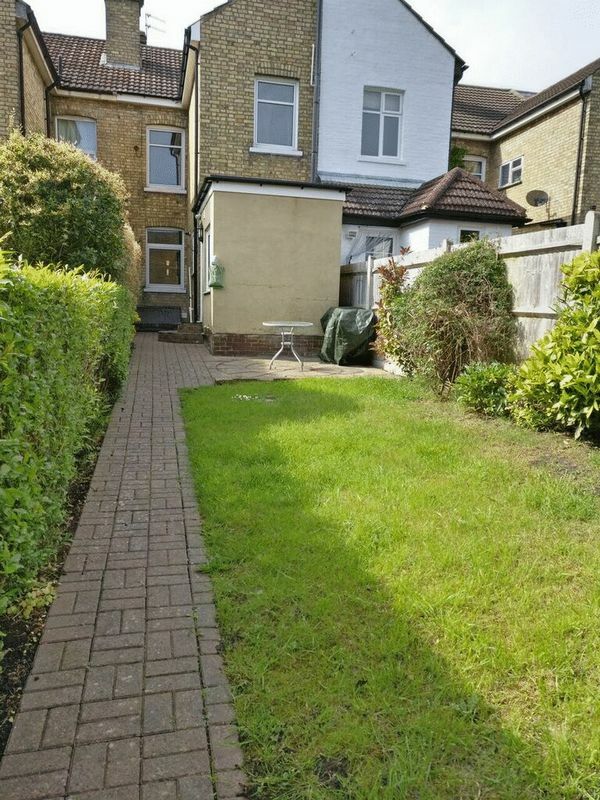 Monthly outgoings for the property £540PCM. 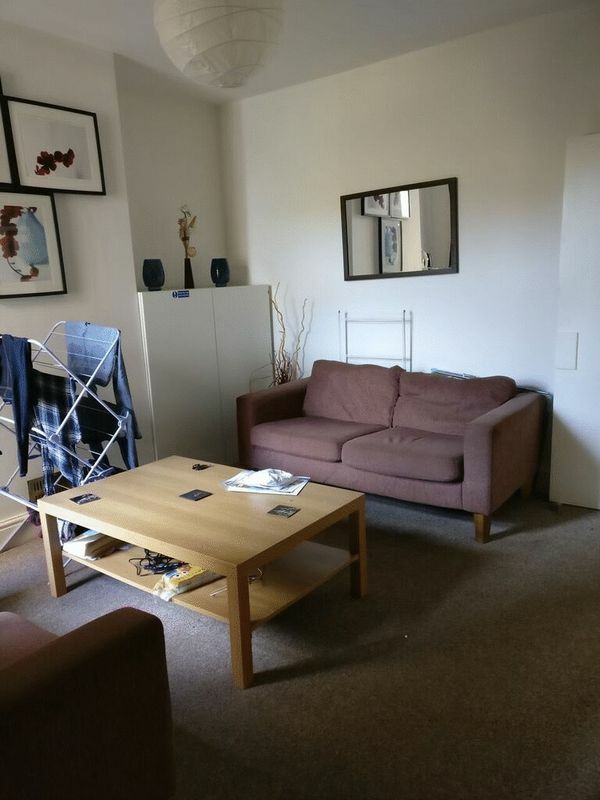 This HMO home is positioned just a short walk into the Town Centre where you have the choice of Fremlin Walk Shopping, The Mall and the high street shops. Plus, a variety of restaurants and bars to choose from. On your doorstep is the Lockmeadow Entertainment centre which features an Odeon Cinema, Gravity Trampoline Park and Bowling Alley. Easy access to the A20 & M20 and two mainline train stations. Plus, there are many local amenities on your door step.